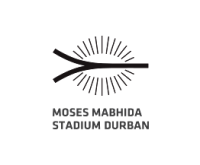 Serving Durban and the surrounds. 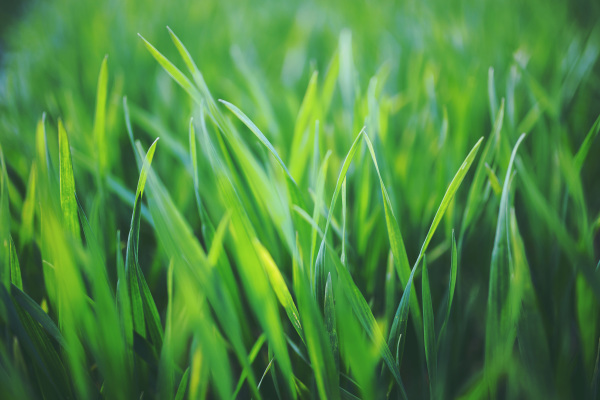 DUZI TURF Instant Lawn, grows and supplies direct to the market. 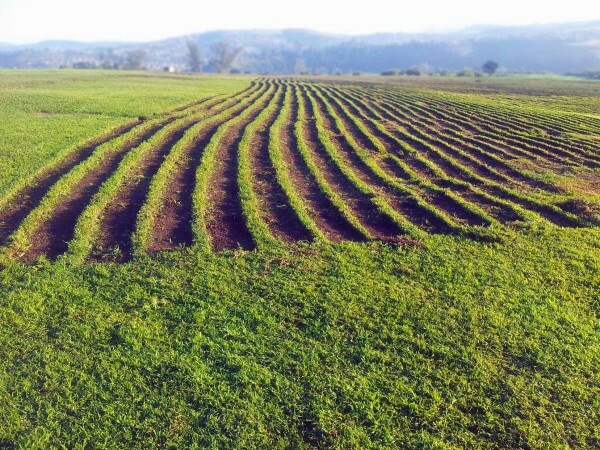 Instant grass available 7 days a week. Thank you to your staff for the great job they did with the grass. 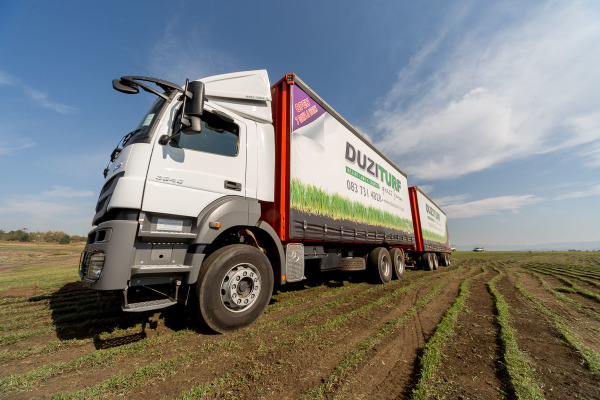 I would like to extend my heartfelt thanks to you and the team at Duzi Turf for attending to our dilemma. We really appreciate you guys going all out to replace the existing lawn. Harley is so chuffed to have his grass back. Once again thank you and God bless you all. A compliment to Tenashi and his team for a delivery and assistance well done. Tenashi is a real professional representative of your company, on which you can be very proud of !!!!!! May I also make use of this opportunity to convey my appreciation to Vasha for the proffesional manner she has assisted me in handling the order. 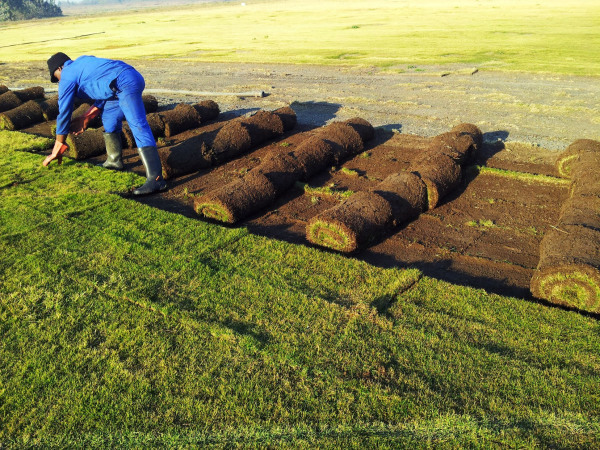 Duzi Turf is a great company on which the PMBurg bussiness fraternaty can be proud of!!! Well done and keep it up. 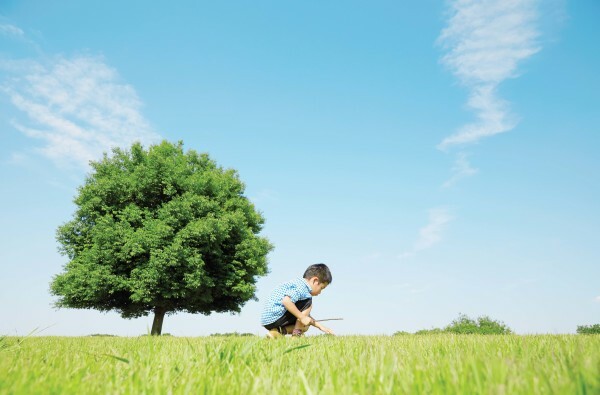 That 50m2 of living lawn produces enough oxygen for a family of 4 to breath every day !